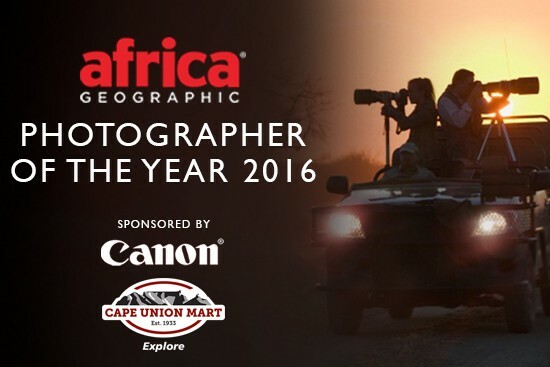 It looks like everyone loves Etosha National Park in this week's gallery of entries to the 2016 Africa Geographic Photographer of the Year competition, brought to you by Canon and Cape Union Mart. And it's understandable why! With its great wildlife sightings, fantastic light, and open spaces - it's a photographer's dream. With a range of photographic opportunities across the continent, it's wonderful to see this Namibian park leave its mark! 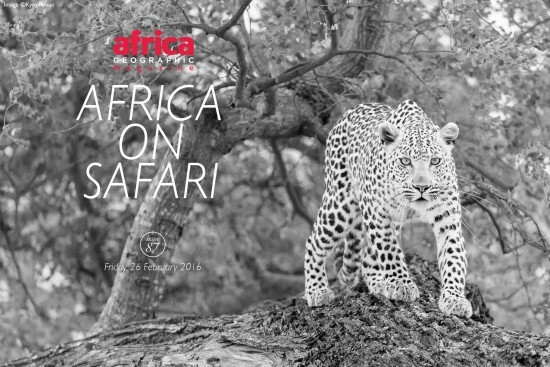 But that's not to overlook all the many other fabulous places and people of Africa, which deserve equal credit, and which are also explored in this selection of images. 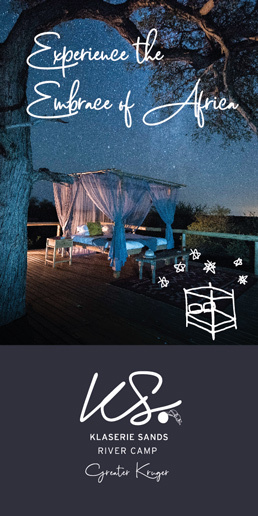 Just click on the 'Next' button above each photo to see Africa at its finest. And if you've got the passion and the determination to take that perfect picture, click here to enter the competition and stand the chance to be rewarded for your photographic endeavours.